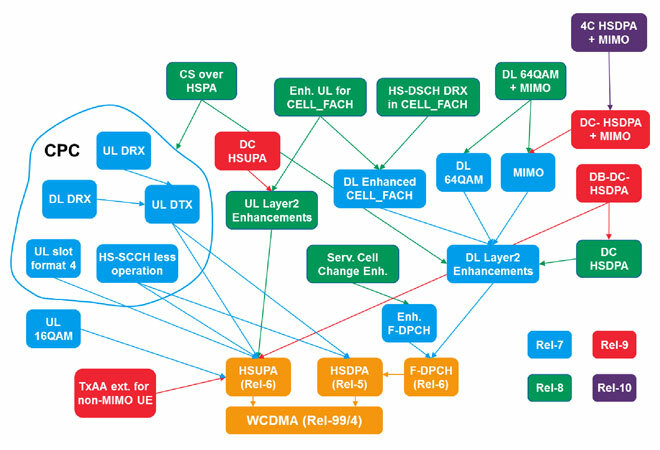 Rohde & Schwarz provides a complete product portfolio for WCDMA/HSPA/HSPA+: digital standards on general-purpose equipment such as vector signal generators and signal and spectrum analyzers; dedicated communications testers and complete conformance test systems. Powerful network scanners in combination with drive test software completes the Rohde & Schwarz test and measurement portfolio for WCDMA/HSPA/HSPA+. Future implementations will reflect the most recent 3GPP enhancements.